Welcome to One Word More! The Writing Blog of Erin Phillips! Here, you can find out all about Erin Phillips, her novels, how she writes, what she is writing, and how to contact her personally! 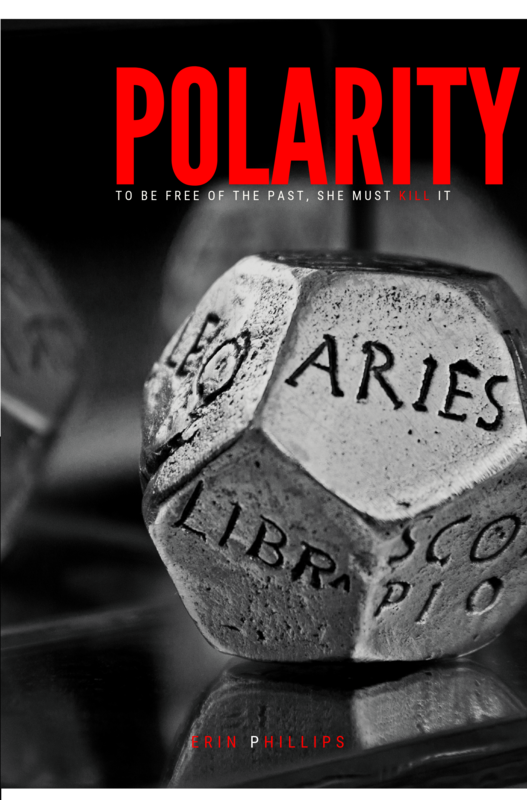 Erin Phillips’ debut thriller novel, POLARITY, will be available on Amazon.com this April! One Word More by clicking the follow button on the side bar. To say I’m not ready for NaNoWriMo would be an understatement. My life has been taken over by our new theatre company since June and I’ve barely had time to think about writing much less write. But I have won NaNoWriMo the past four years and this would be the fifth, so I’m gonna push for it. It has been a long time since I blogged, huh? There have been a handful of reasons. For starters, I’ve had a lot of fear in writing on here again. Even now, I’m afraid of writing about those fears, worried that they might be used to destroy me. The best I can look at it is honesty, transparency, is not always well recieved by others, but I can’t live my life in fear of rejection. Second, I haven’t been writing quite as much. I finished a few re-writes of Polarity back in the Spring and sent out the manuscript to a couple dozen agents. No bites yet, but I have recieved some encouraging rejections (apparently there is such a thing). I was focusing on that a lot while brainstorming, outlining, and exploring my next novel. Third, I’ve been in production land. My husband and I started a Christian commuity theatre in our hometown, and it was met with resounding success and acceptance. We were in production from June until just last week (and yet the work continues!) but I’m working on getting back to my normal routine, which includes writing again.